Republican Sen. Ted Cruz wanted nothing to do with Cuban President Raul Castro and decided to walk out on his speech at Nelson Mandela’s memorial service Tuesday. The Texas senator feels “Castro has wrongly imprisoned and tortured countless innocents,” a spokesperson for Cruz told Newsmax. Cruz’s father left Cuba before Raul Castro’s brother and predecessor, Fidel, came to power in 1959. 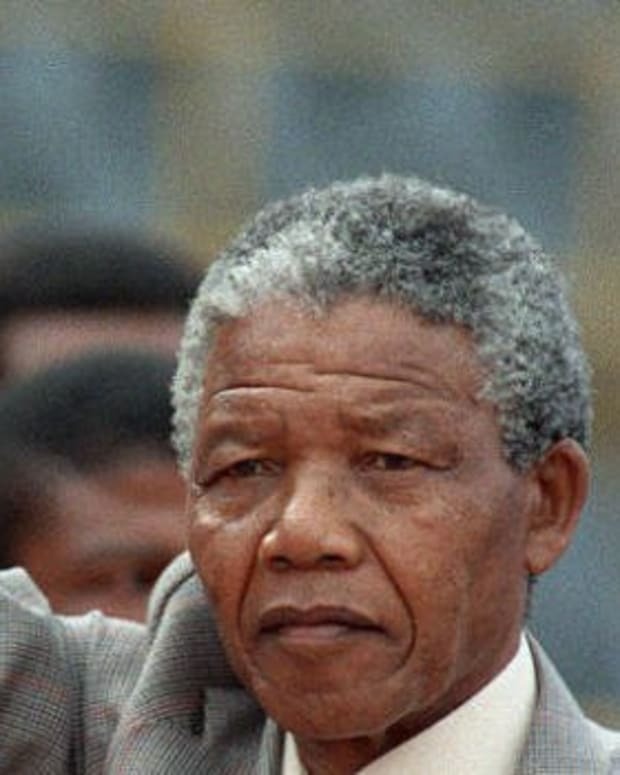 “Just as Mandela was released after 27 years in prison, Castro should finally release his political prisoners; he should hold free elections, and once and for all set the Cuban people free,” the Cruz spokesperson added. 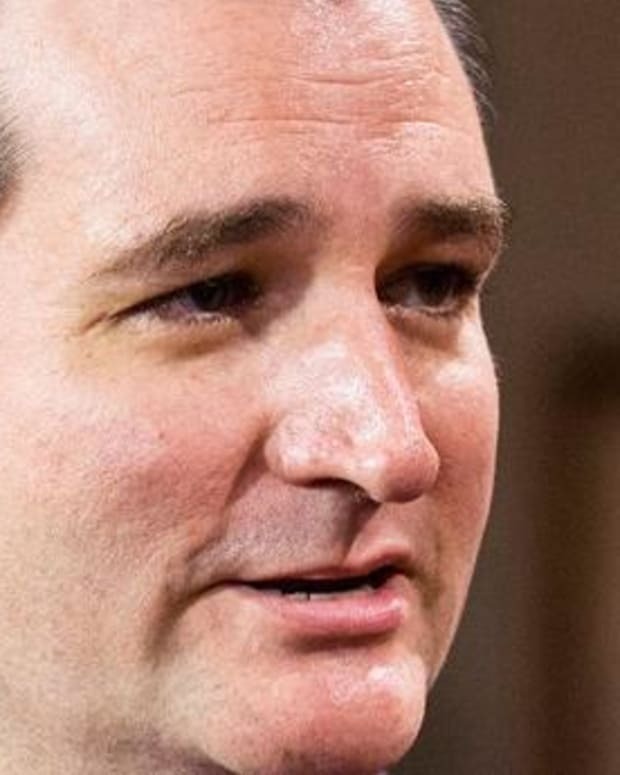 Cruz hopes “Raul Castro learns the lesson of Nelson Mandela,” according to the spokesperson. President Obama, on the other hand, took the time to shake hands with Castro, an action that has landed him in hot water with the Cuban-American community. The White House said the handshake was not a “pre-planned encounter."